$5 discount on Concert for daytime attendees. Bay Area Friends of Tibet is pleased to announce a grand celebration of all things Tibetan in San Francisco. 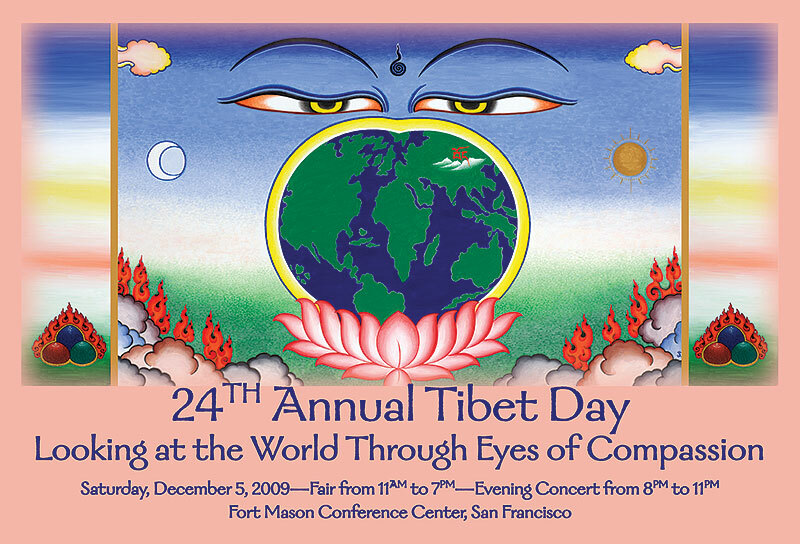 Tibet Day is the Bay Area's annual traditional celebration of Tibetan art, politics, culture, and music! Experience the Tibetan culture up close and support the survival of this extraordinary civilization. Celebrate shared interests with expected Chinese, American, Burmese, Taiwanese, Uyghur, Mongolian, Himalayan, and other American friends. Meet Artist‐photographer Don Farber, and enchant yourself with his new brilliant photography book, His Holiness the Dalai Lama. 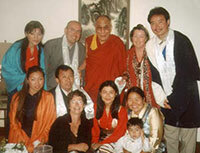 He will also have a new Tibetan Life 2010 Tibet Fund Calendar. Also meet Attorney Dennis Cusack, Chairman of the International Tibet Support Network and author of Tibet’s War of Peace, Producer‐Director Gregg Eller and his new film, Recalling a Buddha, and Author/activist Canyon Sam, who will speak about her new book, Sky Train: Tibetan Women on the Edge of History. Join us in experiencing Tibet’s warm people and its beautiful and intriguing culture. 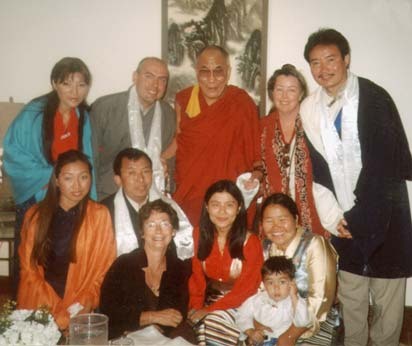 Proceeds from Tibet Day will go towards helping BAFoT continue to support education and awareness about Tibet and providing assistance for the Tibetan cause.